OVER 55’s RETIREMENT PROPERTY WITH NO CHAIN INVOLVED. HOME ESTATE AGENTS are delighted to offer for sale for 70% shared ownership this one bedroom first floor retirement flat. 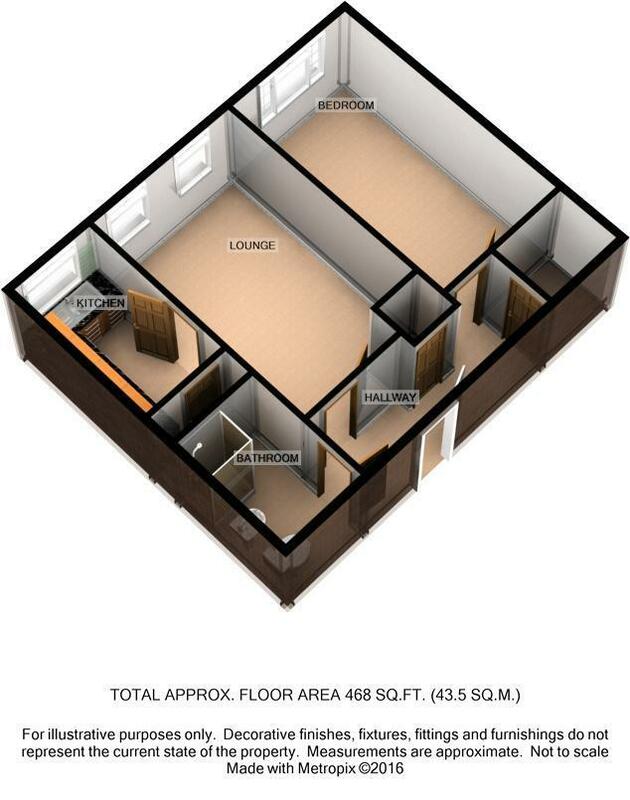 Accommodation comprises, hallway lounge, fitted kitchen, three piece shower room and the one bedroom. The property is warmed by gas central heating and benefits from being double glazed. Externally there are communal gardens and off road parking. SERVICE CHARGE £254pcm which cover, employment of site manager, maintenance of the 24 hour emergency cord service, garden maintenance, laundry facilities, building insurance and window cleaning. It even covers the cost of the central heating. In Winster house there are separate guest bedrooms which can be used for family and friends visiting. Ideal for both peace of mind for the family whilst the owner still retains independence. To book your viewing call HOME on 01617471177. Fitted three piece suite comprising, low level WC, pedestal wash hand basin and shower cubicle. Extractor fan. Single panel radiator. Emergency pull cord. We have been advised that the property is 70% shared ownership with a monthly management fee of £254.00.